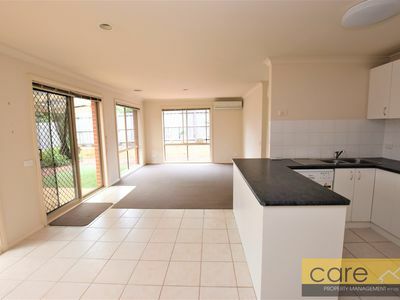 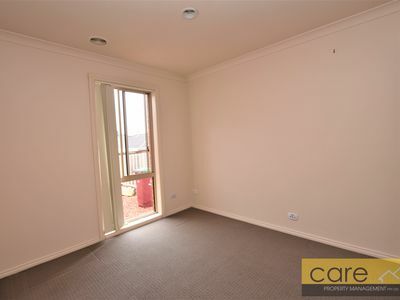 There is more than meets the eye with this smart three bedroom unit in popular Berwick. 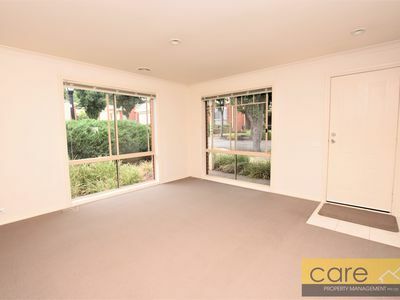 Behind the modest brick facade you'll be impressed at the space on offer & clever design in the floor plan! 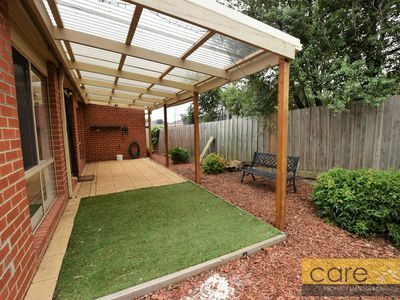 Light filled and well-maintained interiors the real gem is the large undercover sanctuary in rear yard! 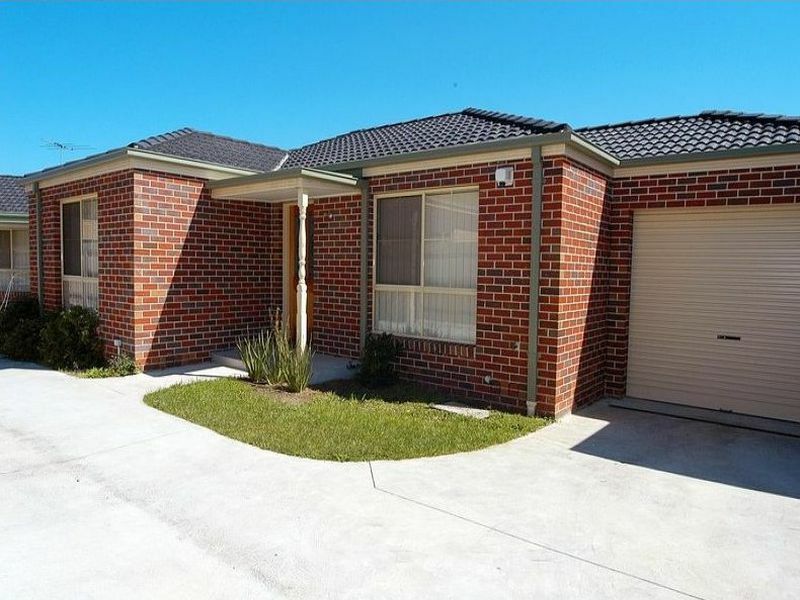 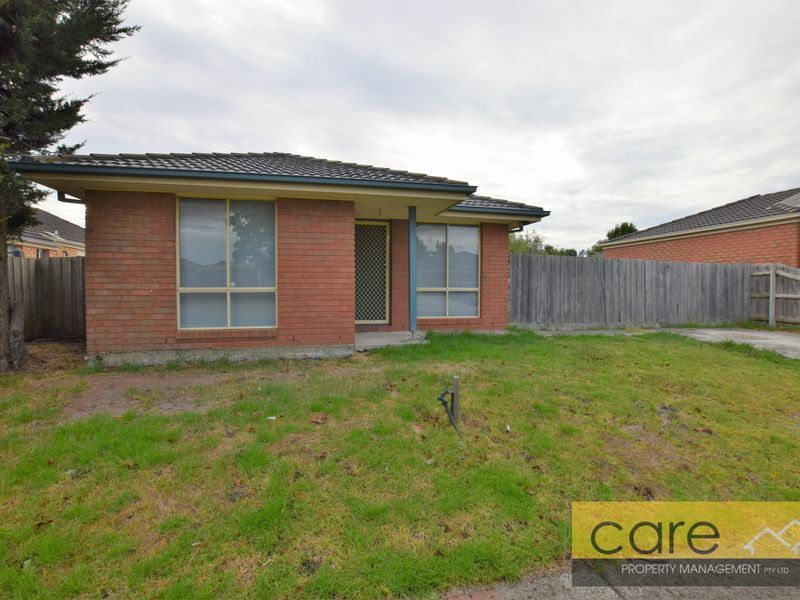 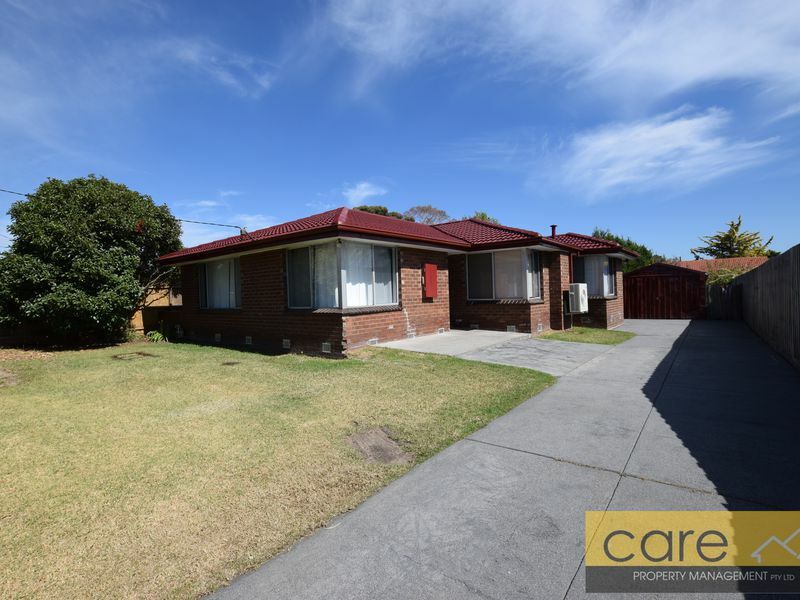 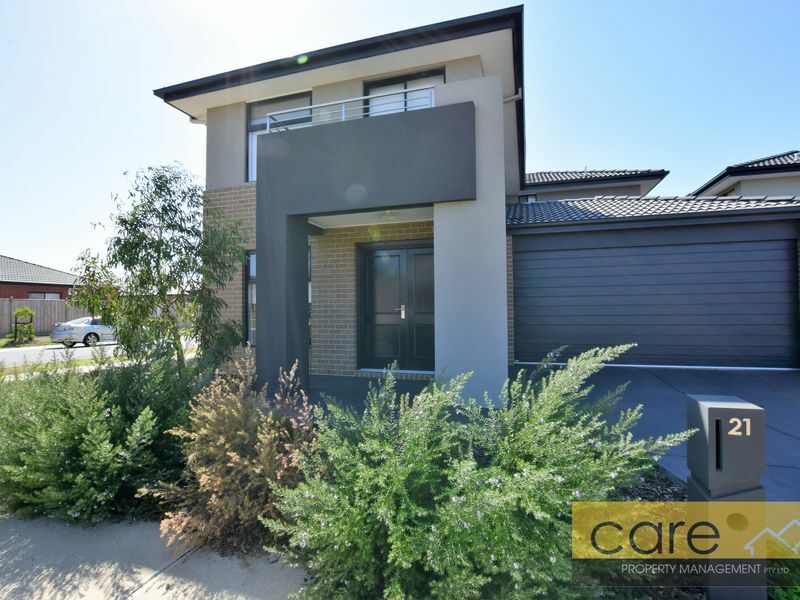 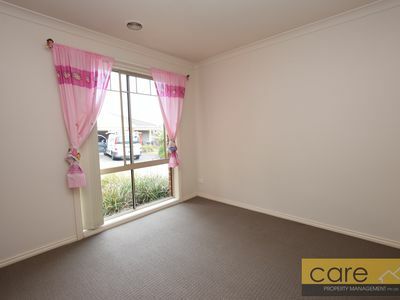 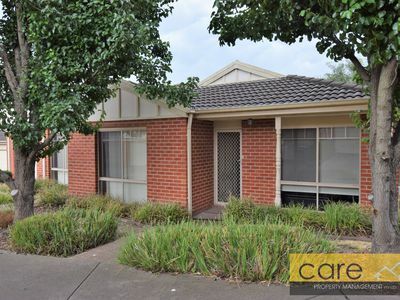 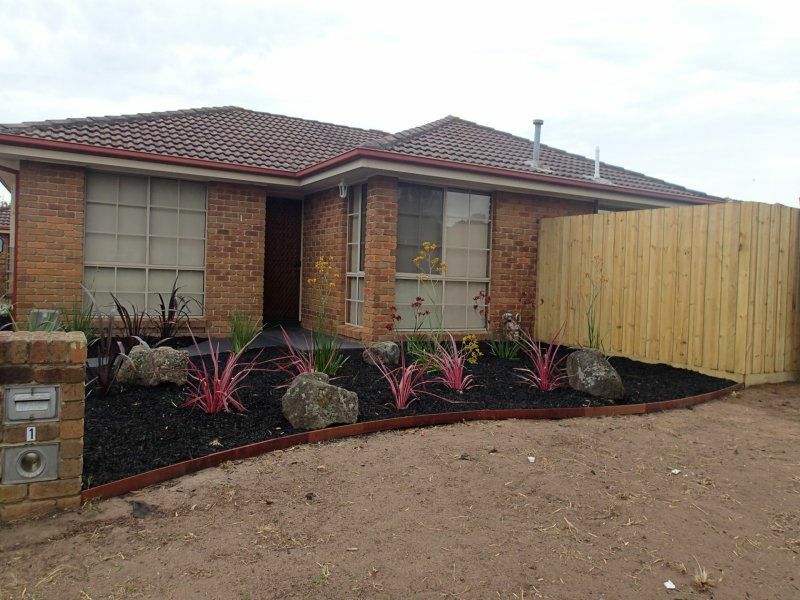 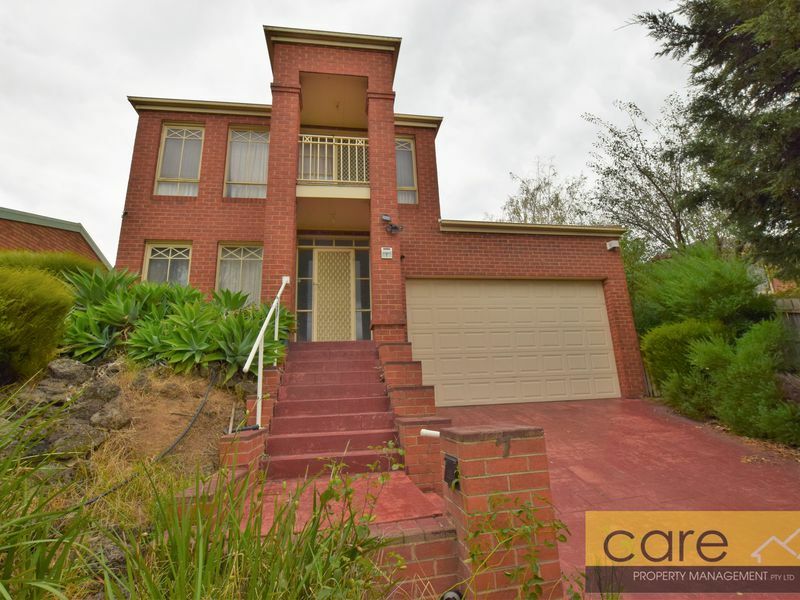 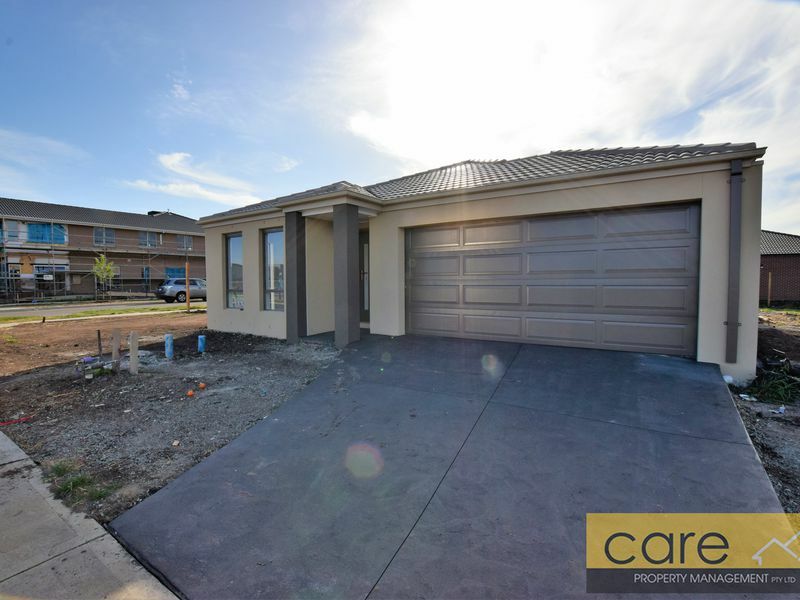 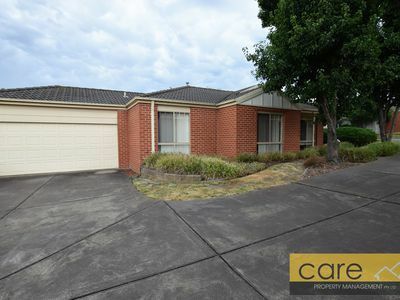 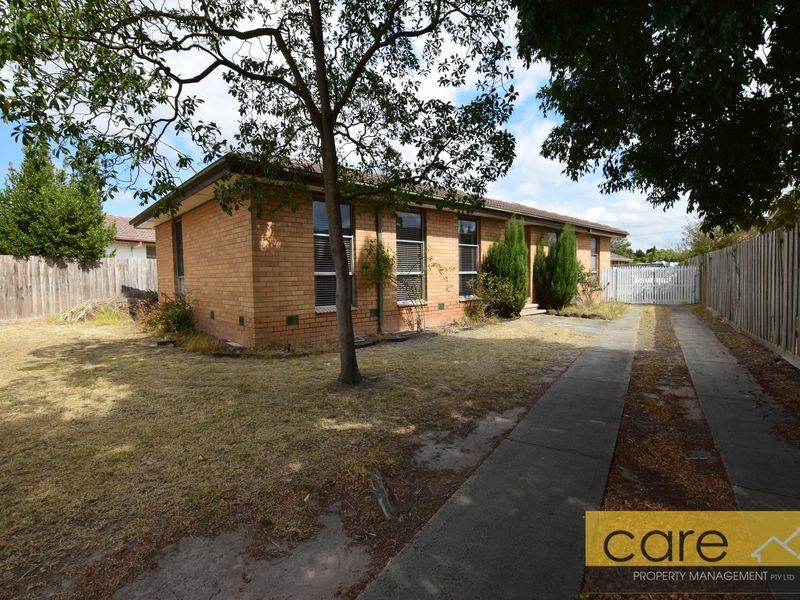 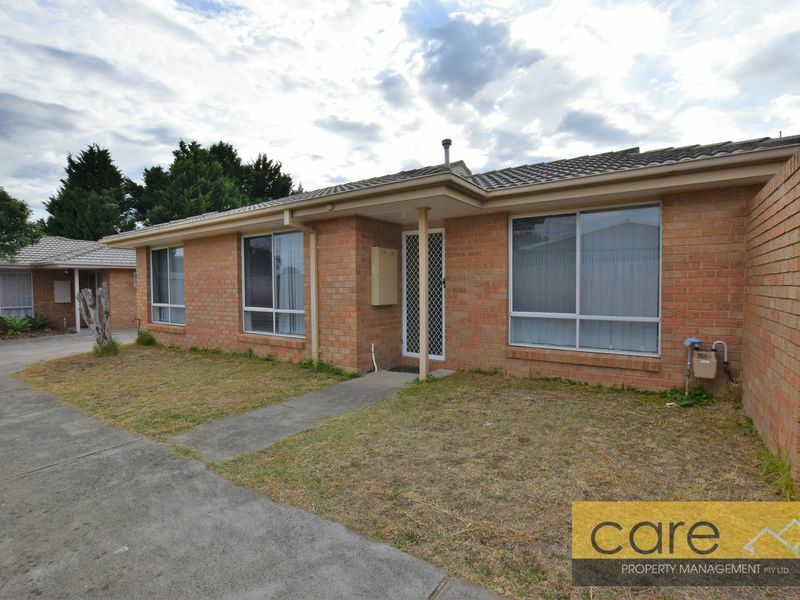 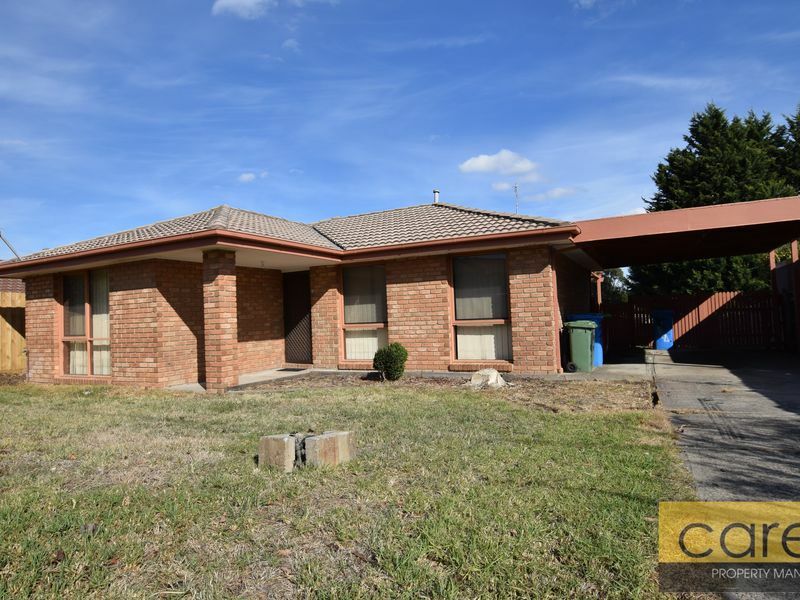 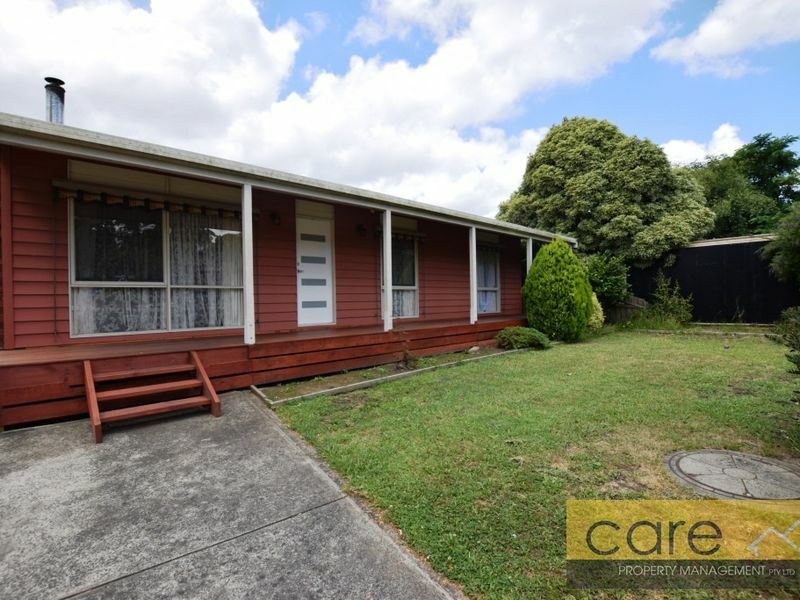 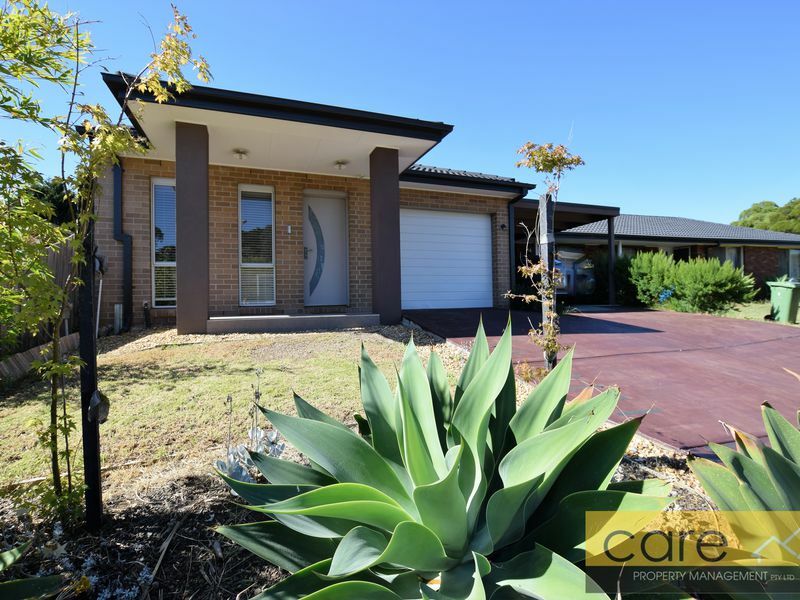 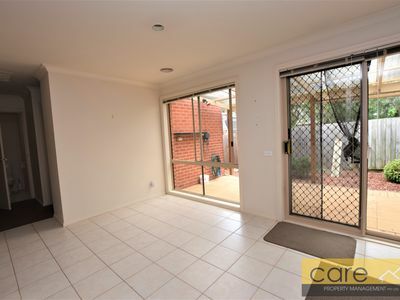 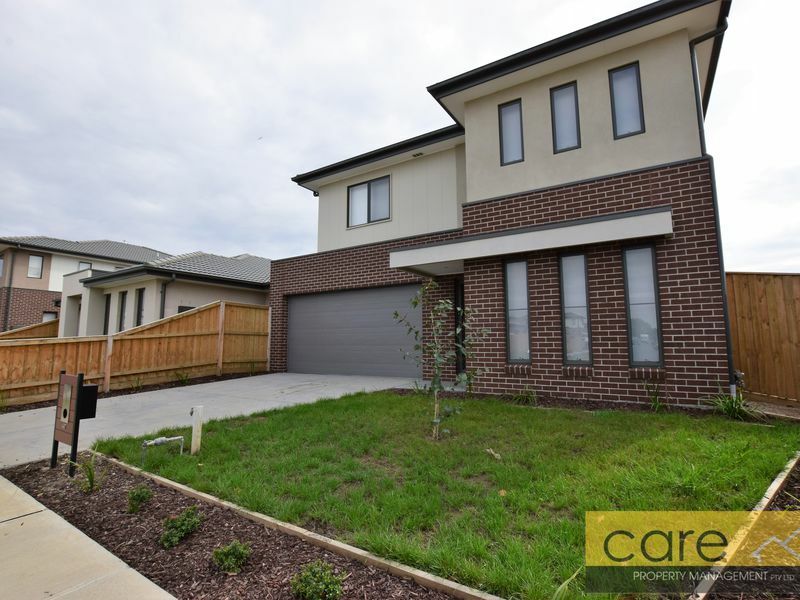 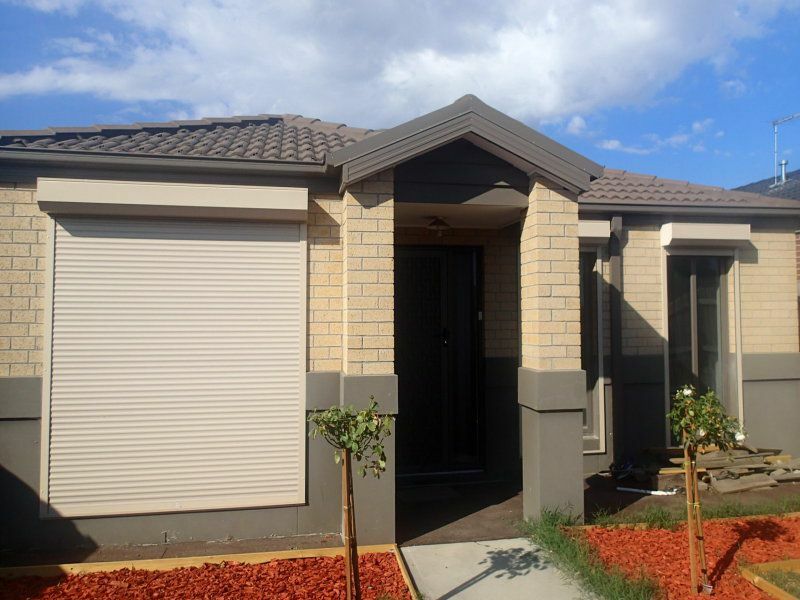 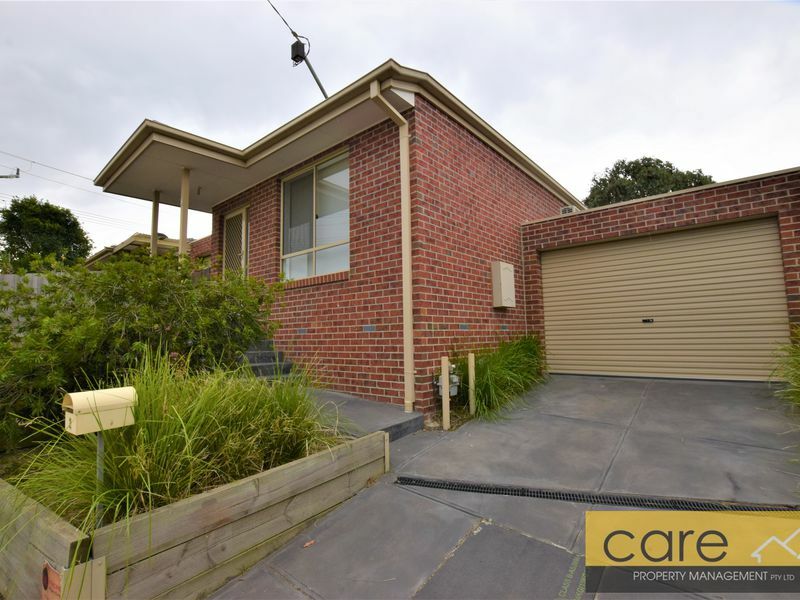 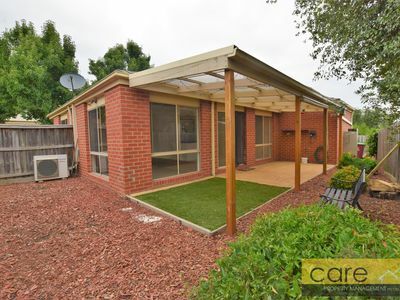 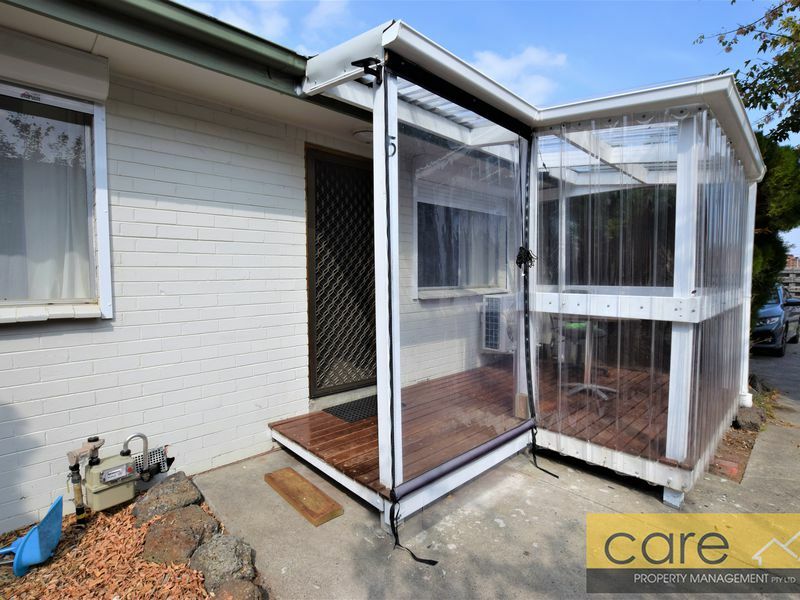 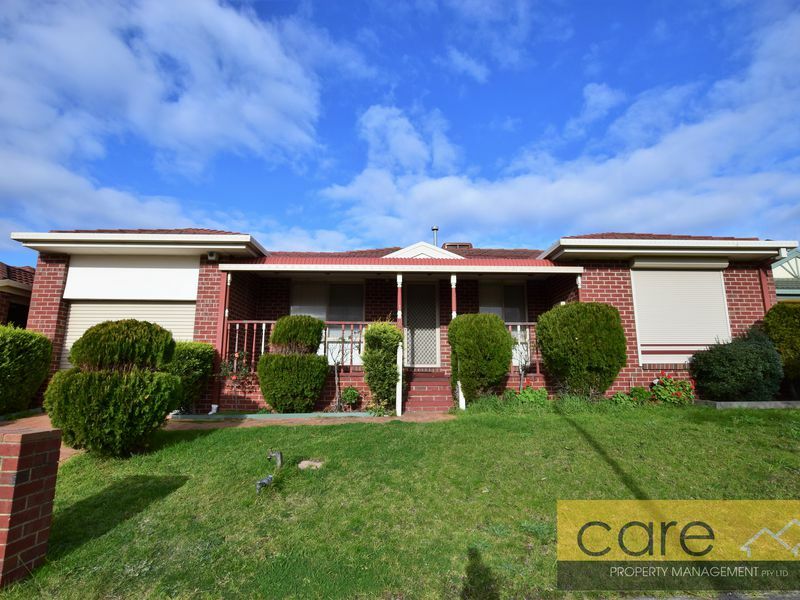 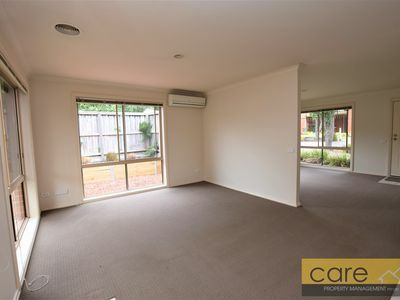 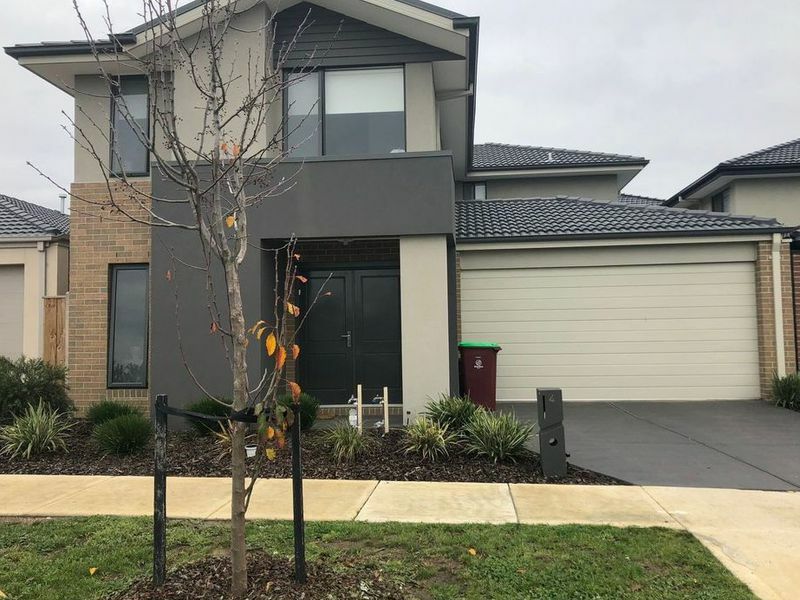 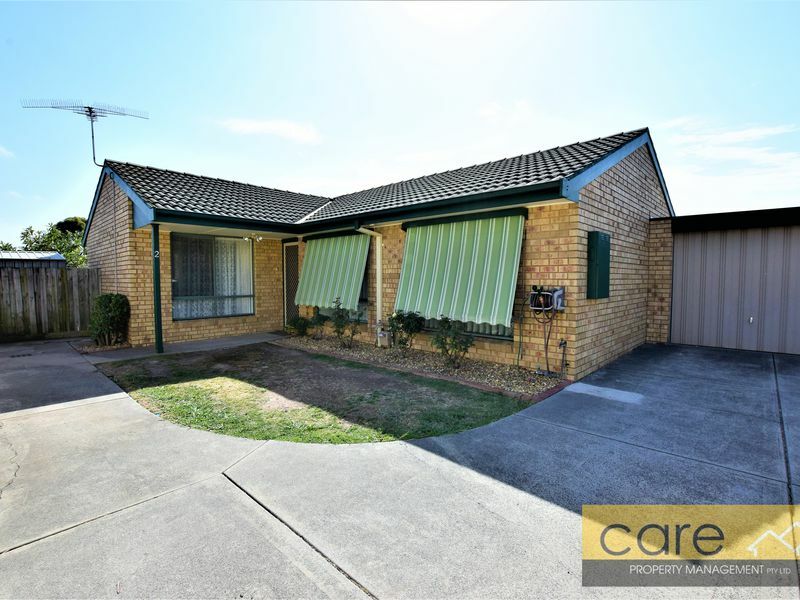 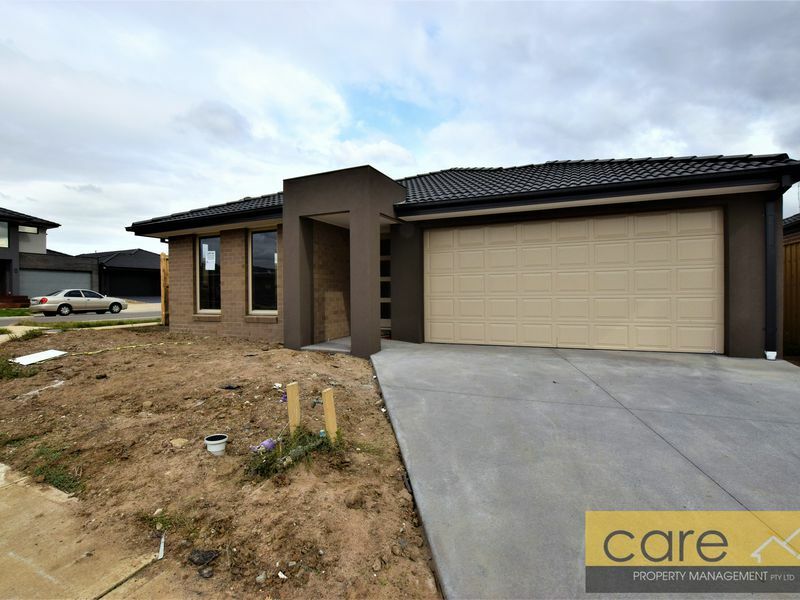 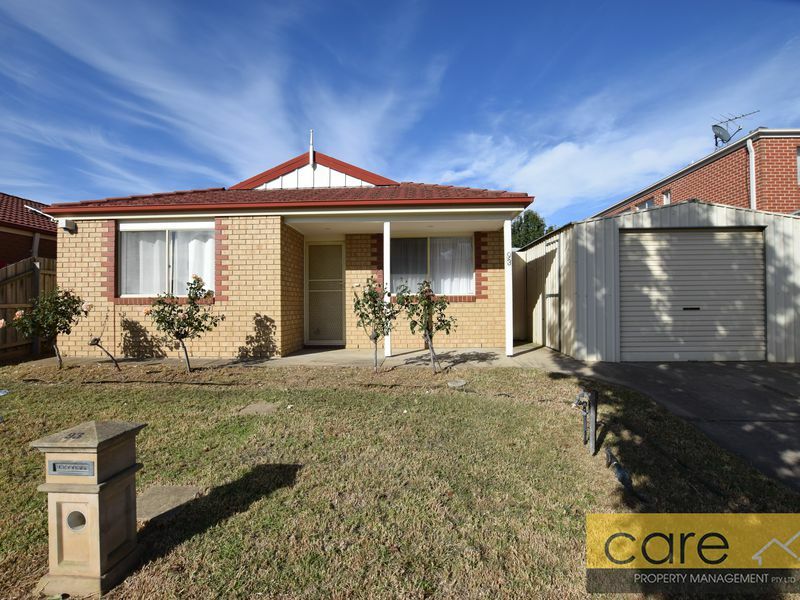 This well presented three bedroom unit is situated in a quiet area and close to all amenities plus only minutes to the Monash fwy. 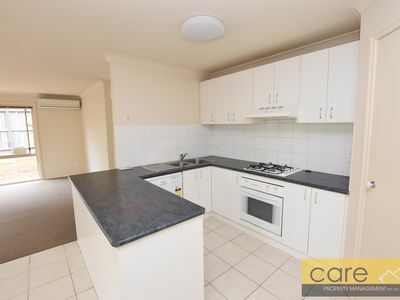 Comprising of three bedrooms, all with built in robes. 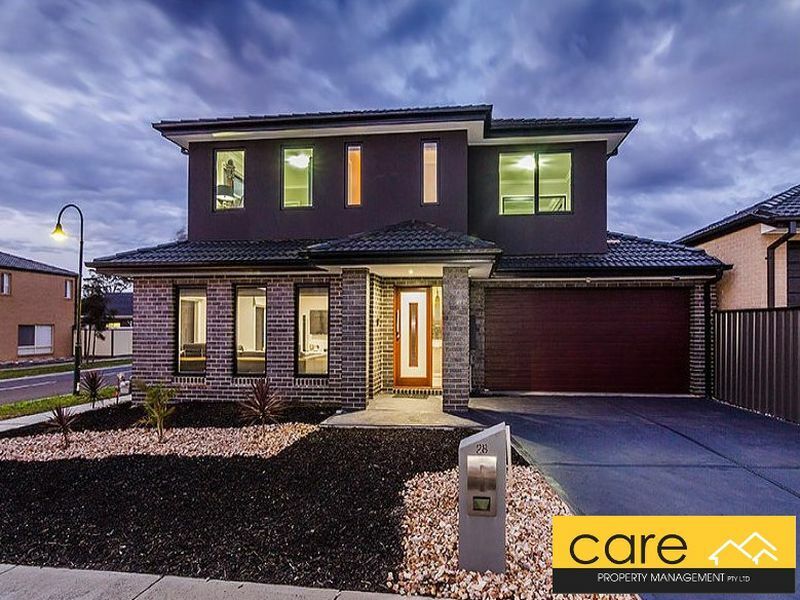 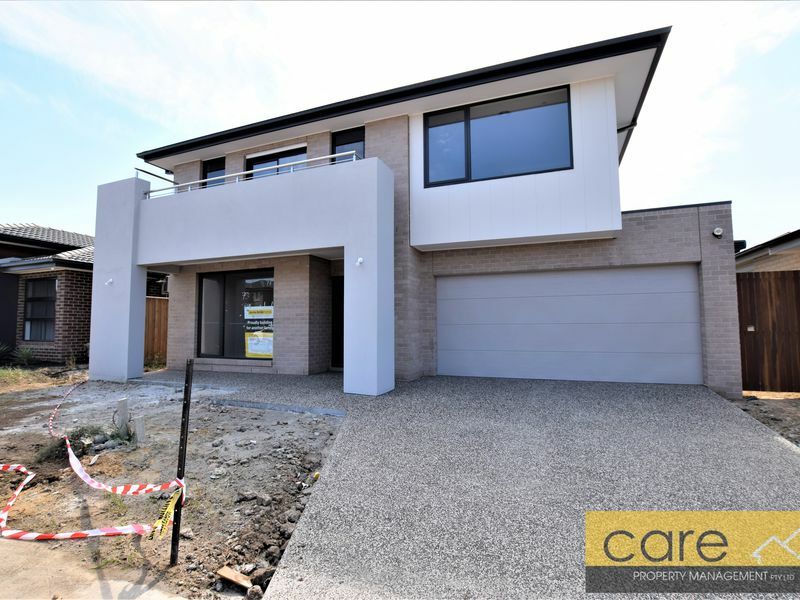 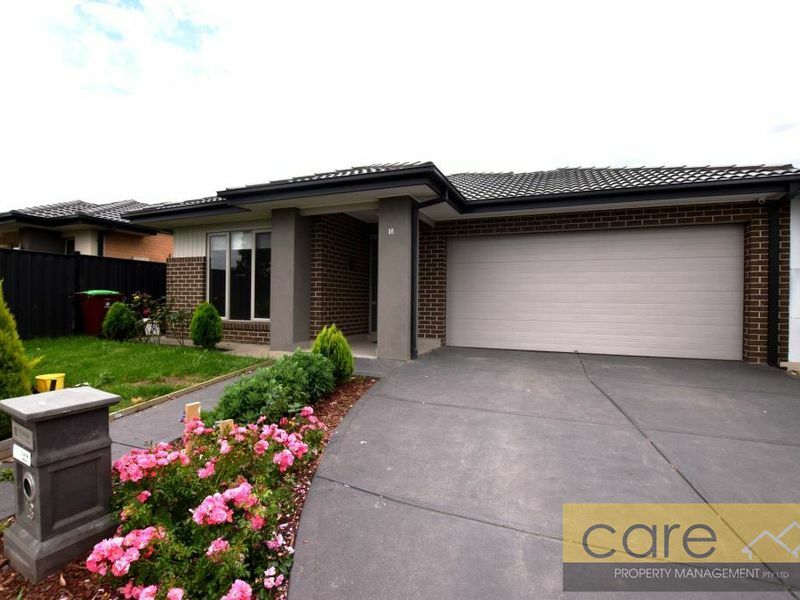 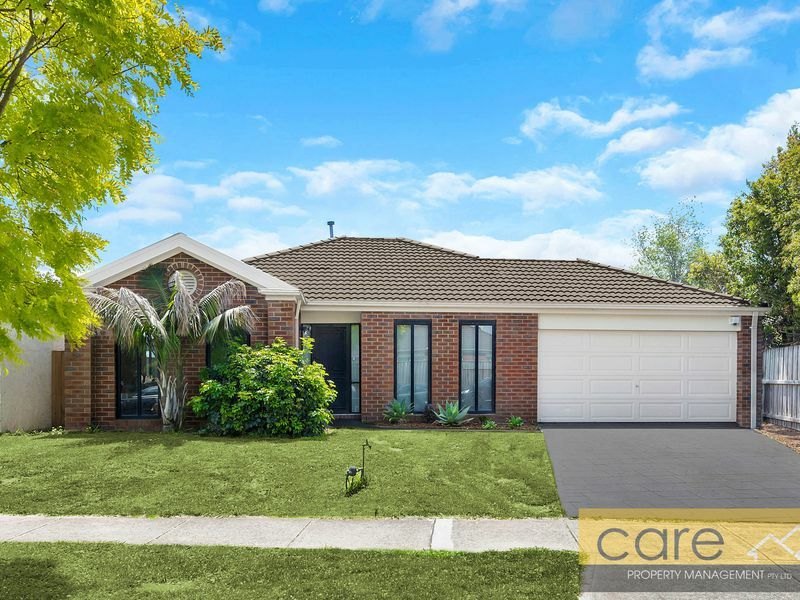 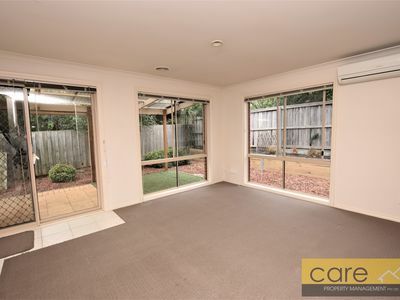 Double remote garage with internal access, gas ducted heating, reverse cycle cooling and even ample backyard space! 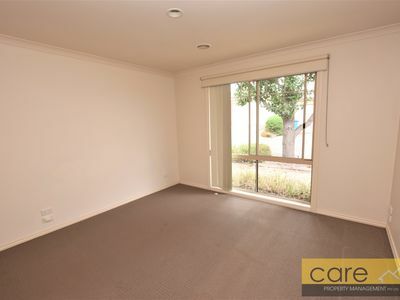 The main lounge is privately positioned at the rear of the property, with the addition formal living to the front of the home. 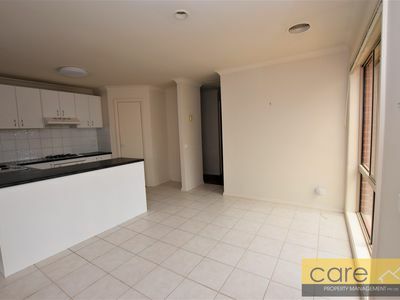 Central kitchen completing the open plan living boasting mass cupboard & bench space, gas cooking, dishwasher & separate tiled meals area with loads of natural light! 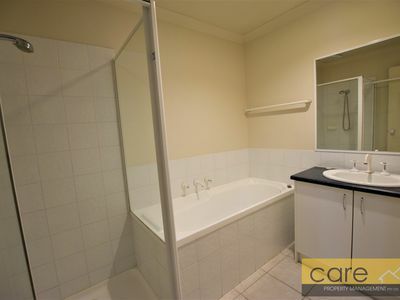 With all amenities within walking distance this is surely a winner!